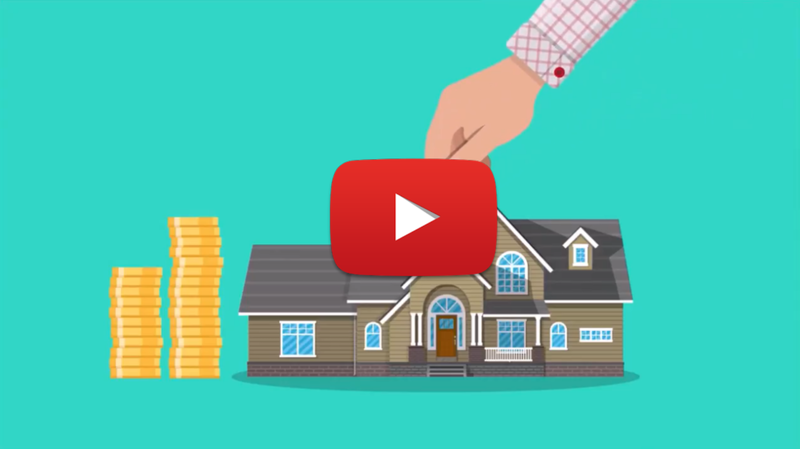 Now is a great time to invest in your first home! The initial step in considering buying your first home is to get pre-qualified and establish a budget. Vantage Mortgage Group’s loan specialists can help guide you through the loan process painlessly. There are some excellent loan options for first-time home buyers, including lower down payment options under both conventional and FHA financing. Home ownership allows households to amplify any appreciation on the value of their homes by a leverage factor. Homeowners pay debt service to pay down their own principal while households that rent pay down the principal of a landlord. Having to make a housing payment one way or the other, owning a home can overcome people’s tendency to defer savings. There is substantial tax benefits to owning. Homeowners are able to deduct mortgage interest and property taxes from income. Housing costs and rents have tended over time periods to go up at or higher than the rate of inflation, making owning an attractive proposition. 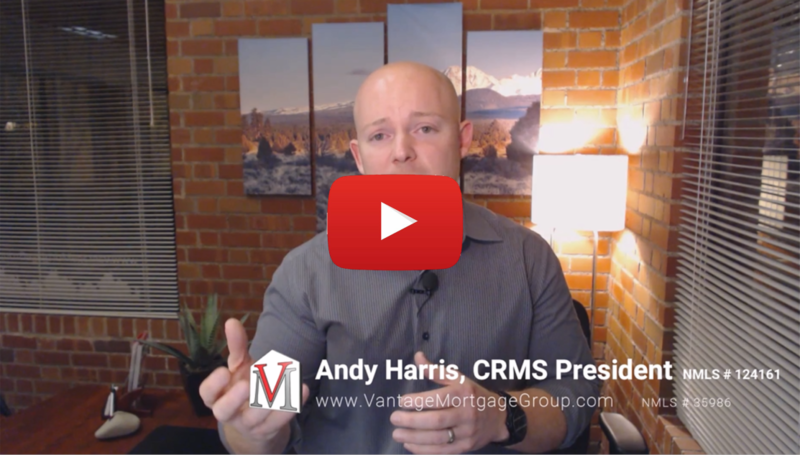 Why Should You Work with Vantage Mortgage Group?